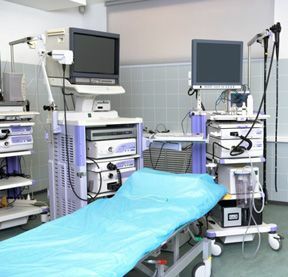 Saitech is dedicated to serving the Healthcare industry by providing technology components to Medical Equipment Manufacturers and Suppliers and to hospitals and clinics. We provide may refurbished equipment as a way to help medical facilities reduce costs in the United States. It is also quite popular around the world, especially in Third World countries. The affordability of our products enables those countries to improve the level of medical care they are able to provide. For the facilities that only wish to continue to use the same equipment, we provide the resources to find your replacement parts when your equipment breaks down. So come to Saitech if you are looking for replacement components to extend the operational life of your equipment or you are looking for cost-effective alternatives to purchasing medical equipment.